Lotus embarks on an exciting new era today with the announcement of its first all-new product in more than a decade - set to become the first all-electric hypercar from a British manufacturer. 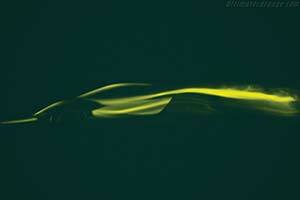 CEO Phil Popham said: "Type 130 will be the most dynamically accomplished Lotus in our history. It marks a turning point for our brand and is a showcase of what we are capable of and what is to come from Lotus."